This is a very nice lightweight replacement for the stock, heavy steel headsets that come on Bromptons. Installation of the alloy cups into the headtube (hardest part of installing a headset) went smooth. The quality and finish are first rate. Yes this will fit your Brompton no problem. do you sell this headset in black ? I use it on a number of my own bikes and have fitted it to a few too! Do I need a special bearing cup removal/ insertion tool for this on a Brompton frame? You do not need a Brompton specific tool, a normal headset cup press and removal tool will work. I've measured where the crown race sits on my fork to be 30mm. 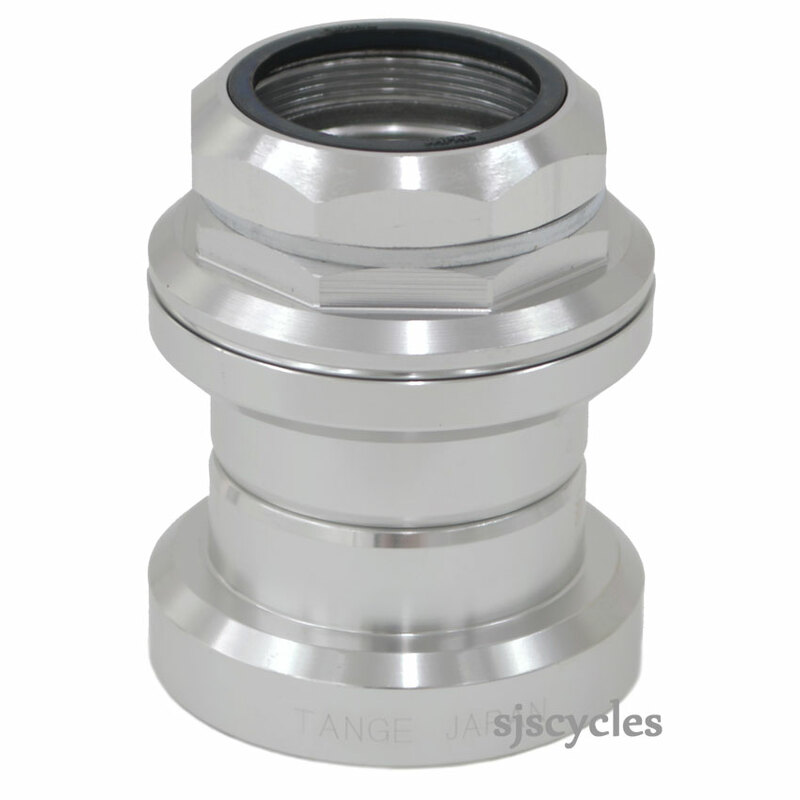 Will the 29.8mm crown race that comes with this headset fit? The crown race that comes with this headset will be fine for use on your forks. Are Spare Cartridges Readily Available? Do You Have Them In Stock? Unfortunately replacement cartridges are not available as spare parts so we are not able to supply them.